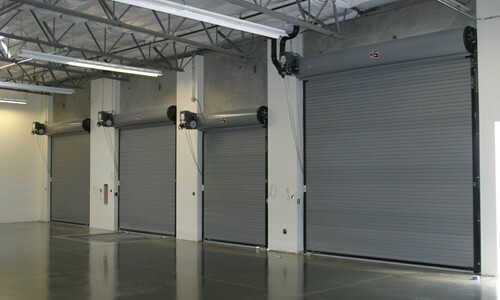 R&S is a leading manufacturer of rolling service doors, counter doors, and aluminum grilles. Locally manufactured to meet the need for security and safety of warehouse docks and business storefronts. A variety of mountings, operation methods, materials, and finish options are available. Contact us today to have a free on site evaluation of your roll up style doors. R&S was founded in 1963 by Robert Smith. His practical knowledge and service minded attitude were primary ingredients in the company’s early success. Originally a repair and installation business, quick growth and increased demand resulted in the start of limited production of a basic service door. 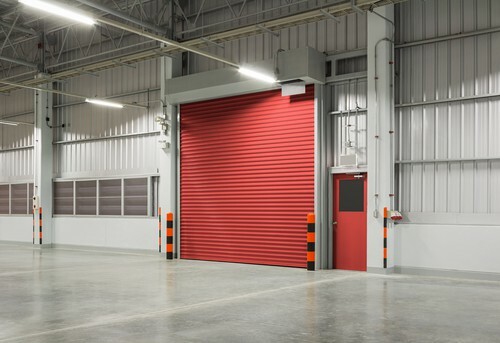 Since then, regional manufacturing/distribution operations have been established to provide a full line of quality rolling door products to an expanding dealer network. 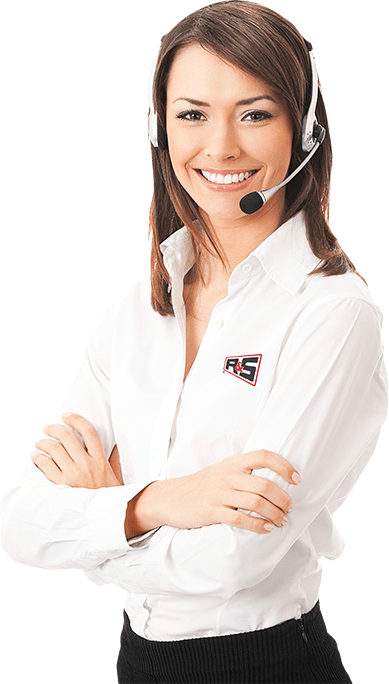 At R&S Erection of San Francisco, Inc., our mission is to set the bar and be the most respected brand and service provider in the door and gate industry. 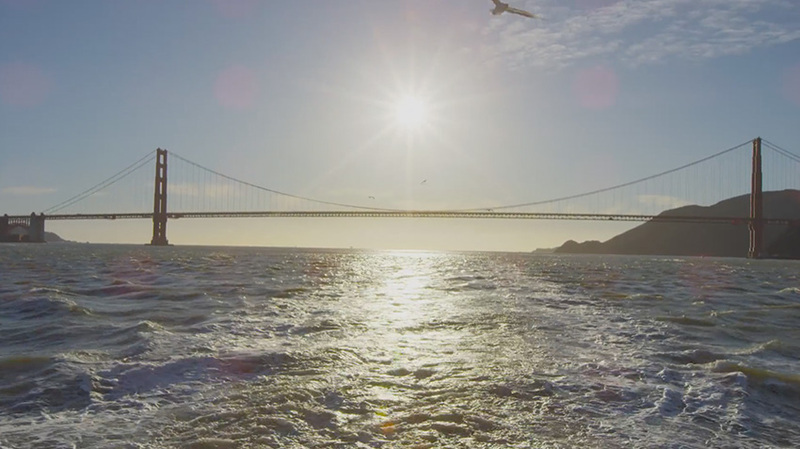 We’ve built a culture that supports all of our employees, enabling them to provide remarkable products and service to our customers.